Atlanta-based YEAH! Burger is planning to open its third overall location, this time in Buckhead. The fast casual burger joint will occupy a large part of the former Loco's Deli & Pub at Buckhead Exchange on Peachtree Road. The nearly 5,000 square foot space includes the current home of Establishment, which will reportedly relocate elsewhere. Kelly Wallace, Marketing & Business Development Director at YEAH! 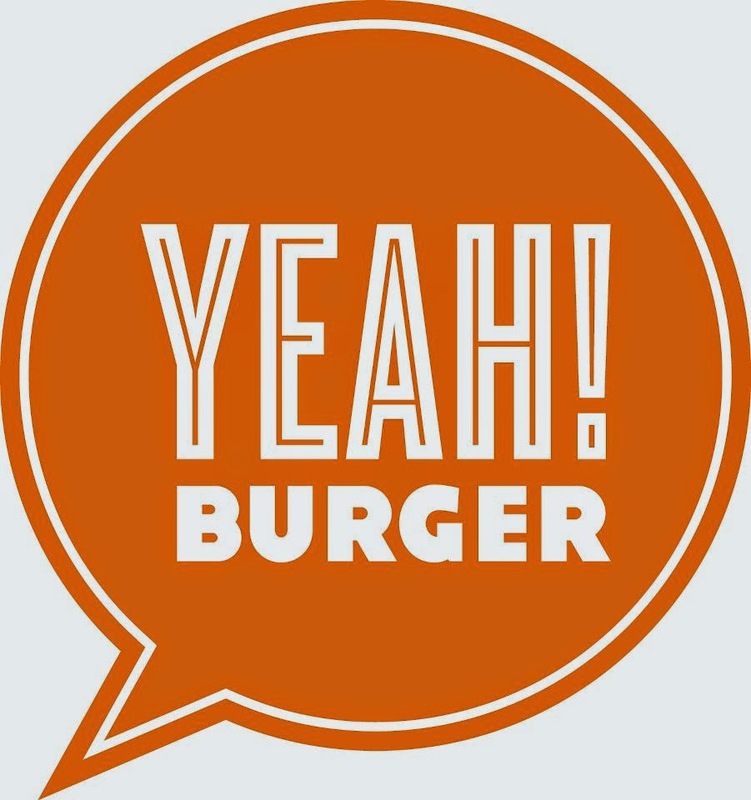 Burger, confirmed to me that YEAH! Burger Buckhead will be the group's first franchised location. "We’re very excited to be opening in Buckhead as it is our number one requested location in Atlanta," Wallace said of the opening. The Buckhead YEAH! Burger will reportedly be run by a franchise group that currently operates a number of Zaxby's restaurants. YEAH! Burger tries to differentiate itself from other "better burger" joints by catering to health conscious diners with gluten free, vegan and vegetarian offerings. Additionally, YEAH! Burger offers a wide variety of proteins ranging from standard offerings like beef and chicken (breast, not patty) to bison, turkey and vegan burgers. YEAH! Burger's menu also features assorted sides, hot dogs, salads, shakes and a full bar. YEAH! Burger enters a crowded Buckhead burger market with established favorites like FLIP Burger Boutique and Farm Burger already well entrenched. Additionally, both Zinburger at Lenox Square and New York-import Shake Shack at Buckhead Atlanta opened last year, while Burger 21, another fast casual burger chain, plans to open late this summer at Chastain Square in north Buckhead. Storico Fresco, a fresh pasta purveyor currently located in a hidden space in the Buckhead Village, will expand their offerings and relocate to Buckhead Exchange too. Storico Fresco opened their existing brick & mortar location in 2013, and has since become a destination for pasta purists and amateur gastronomes alike. Soon to be known as Storico Fresco Alimentari Ristorante e Mercato, the new space will be about 4,000 square feet and offer lunch and dinner as well as their popular grocery and takeout items. Storico Fresco's opening will mean the closure of Jeanne's Body Tech. Jeanne's has been a Buckhead icon for nearly three decades, having originally opened in 1987. Jeanne's owner Andrew Hemming reports he is "seeking a new location" for the fitness facility. Storico Fresco's opening and expansion into a full fledged restaurant are most exciting to me and I'm hopeful that they will find success in their new space. 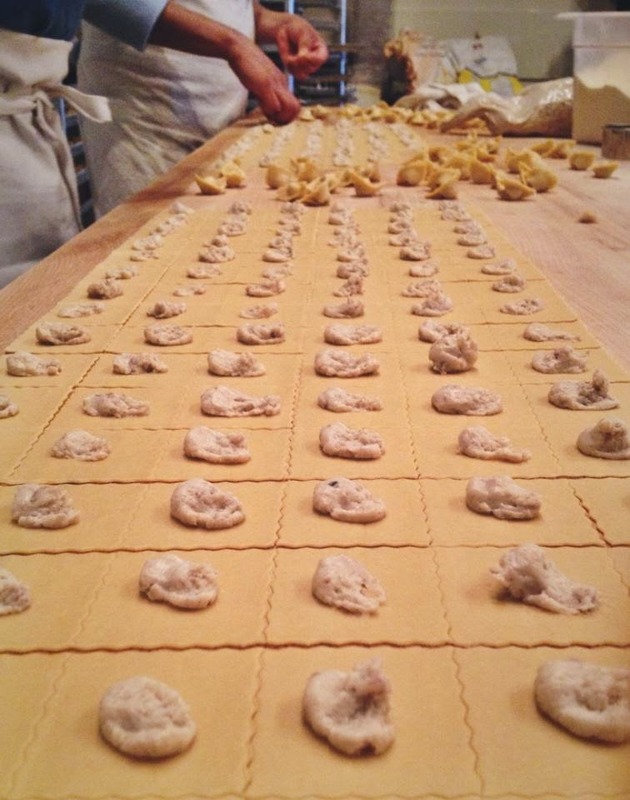 Aside from Your DeKalb Farmers Market and select Whole Foods Market locations, there are few local options to purchase fresh made pasta. Although Buckhead does already have a number of great Italian eateries, the multi-faceted offerings of Storico Fresco should serve them well. 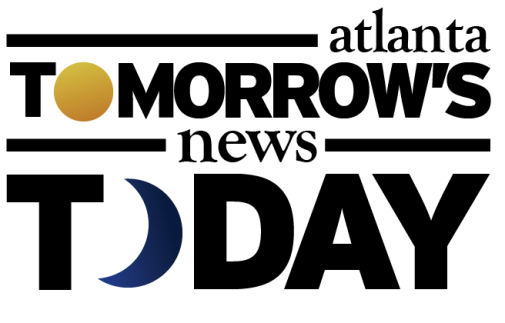 Buckhead Exchange has seen its fair share of turnover recently with a number of businesses closing in the center. Radio Shack, GolfTEC (relocated), Sweet Samba (relocated), The Original Mattress Factory (relocated), Quiznos, Loco's Deli & Pub (twice) and It's Poppin! have all left the center. Atlanta-based The Shopping Center Group is handling the leasing for the center but seems to have outdated materials available online for the property.  A property flyer available via their website indicates that Loco's Deli & Pub and Luna are the only two occupied spaces in the center. A separate document which seems to be from October 2014, indicates that the only "leased" space is a 4,077 square foot space (Storico Fresco) and that every other space is "available." Sources indicate that Nancy's Pizza (which occupies a former Krispy Kreme) will "relocate" to Camp Creek Parkway. Luna, a women's boutique, has reportedly signed an extension of their lease and will remain in the center. It's unclear, but unlikely that OXXO, the dry cleaners, will remain in the center. Charlotte, North Carolina-based FCA Partners, which purchased the center for $15.2 million in 2013, plans to begin renovations of the 48,500-square-foot center late this month. Located at Peachtree Road and Grandview Avenue, Buckhead Exchange offers great Peachtree Road frontage and a decent amount of surface parking on nearly all four sides of the property. The project will include updating the exterior storefronts, sidewalks, landscaping and plazas, as well as demolishing a portion of the existing building to create a pedestrian plaza. Judging from renovation sketches, the new pedestrian plaza will occupy a portion of the former Sweet Samba space between Nancy's Pizza and the former Quiznos / It's Poppin! Demolition is scheduled to begin later this month, with most of the renovations completed in phases by early 2016. "The new building facades will be unique, tenant specific facades that will add interest and uniqueness to the retail environment. Landscaping and public spaces will create an environment for relaxation and pause." All of this being done in an effort to perhaps evoke an improved perception of a center currently labeled "standard neighborhood shopping center" by Google. What are your thoughts on the planned tenant additions and renovations? Do you think YEAH! Burger will do well in Buckhead? What other tenants would you like to see added to the center? FINALLY!!! This is awesome news. And then I got a coupon for a FREE burger with purchase of fries and drink at Cheeseburger Bobby's. When concepts in the same space are discounting like that the only logical thing to do is open more locations. Why do you say "no joke"? Because there are already other burger restaurants in Buckhead? I'm actually looking forward to having Yeah! Burger join the mix, and am sure plenty of the Whole Foods crowd right down the street will too. 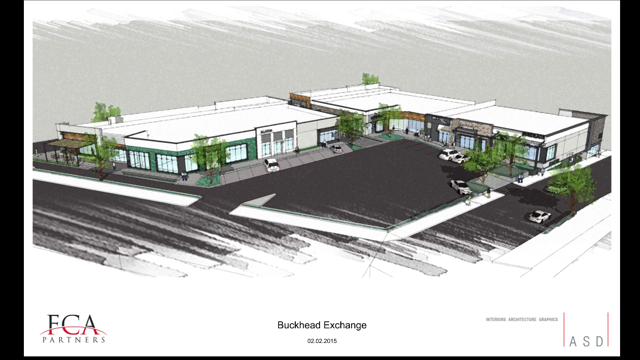 The re-do of Buckhead Exchange is also welcomed news! Interesting news about the Establishment....nice bar but the prices are crazy expensive. Thinks its in Manhattan rather than a rundown mall next to Trader Joes! What is the situation with Jeanne's? The landlord has already forced them to vacate the bottom portion of the gym to make way for redevelopment, but they remain open upstairs and are using the old popcorn storefront for its restrooms. Is a full closure of the business in the works? Why the "no joke" in the headline? Is there some pun I'm missing...?